Solarteck Auto Glass provides glass replacement to customers in Brampton and surrounding areas of the Greater Toronto Area in addition to our other services, including the use of flat glass (laminated) for heavy equipment. Whether your vehicle has been damaged in an accident, by a stone chip or impacted by a growing crack, our team can assist with our specialized auto glass replacement and repair services. Learn more about our service offerings below, or contact us today to get started. 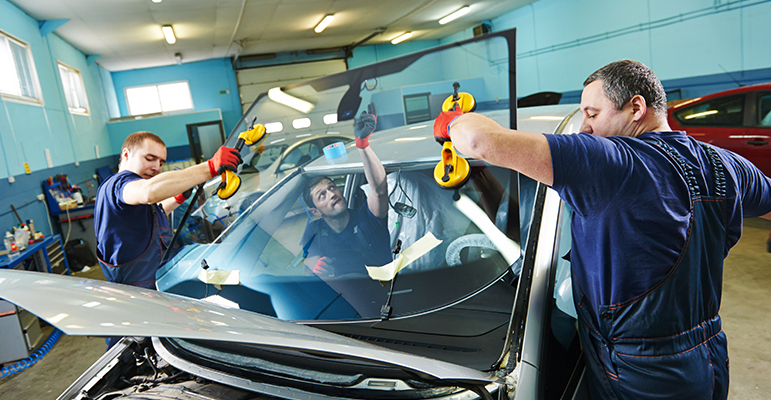 If you’d like more information about our auto glass replacement and other services, we encourage you to contact us today. We’re standing by ready to answer all of your questions regarding our tried and true service.